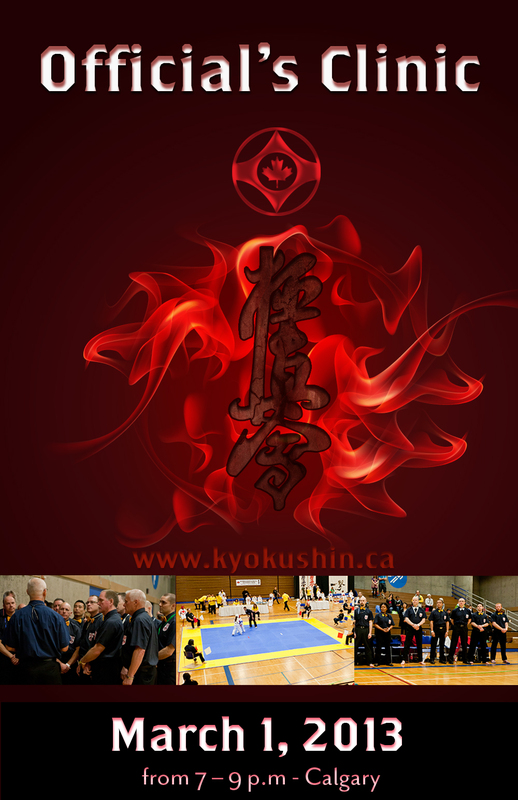 Eighteen members attended the IKOKC Officiating Clinic held prior to the 2013 Calgary Cup Tournament. Shihan Donald & Stuart Corrigal, ran all the attendees through the various skills required for tournament officiating. This entry was posted	on Monday, March 4th, 2013 at 9:16 am	and is filed under Uncategorized. You can follow any responses to this entry through the RSS 2.0 feed. Both comments and pings are currently closed.